When we give you a quote, it is a not to exceed. We will explain all of the costs involved and give you all of the options up front. Our final bill will itemize all of our labor and materials, and typically be less than the original estimate. We strive to be completely transparent throughout the process. Affordable prices for plumbing work in Lincoln, NE and the surrounding areas! Clogged drain, Leaks, faucet, drain, toilet, valves, gaskets. Install Ice makers, Dishwasher, RO systems, faucets, toilet. 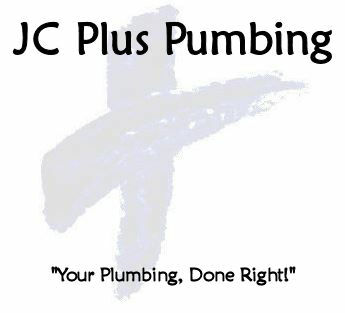 Copyright © 2019 JC Plus Plumbing, all rights reserved.